Brown, Margaret Wise. Another Important Book. New York. Joanna Cotler Books. 1999. Octavo. Hard cover. First edition. Illustrated in black, white and color by Chris Raschaka. Fine copy in fine dust jacket (in mylar). Brown, Margaret Wise. Love Songs of the Little Bear. New York. Hyperion. 2001. 4to. Hard cover. First edition. 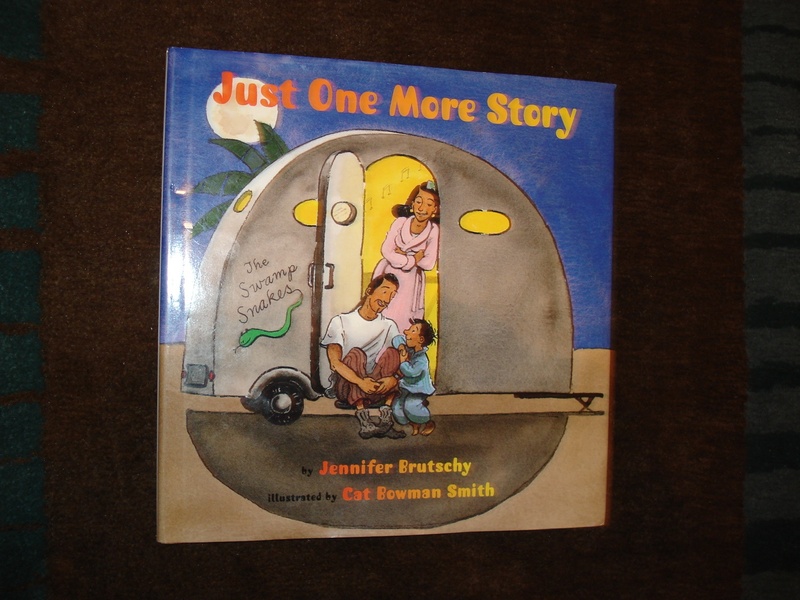 Illustrated in black, white and color by Susan Jeffers. Fine copy in fine dust jacket (in mylar). Brown, Margaret Wise. The Golden Egg Book. Racine. Golden Book. 1975. 4to. Decorated hard cover. Illustrated in black, white and color by Leonard Weisgard. Fine copy (owner inscription on end paper). Brown, Margaret Wise. The Runaway Bunny. New York. Harper. 1977. Octavo. Soft cover. Reprint. Illustrated in color and black & white by Clement Hurd. Fine copy. Owner name on end paper. Brown, Rob. Only I Am and The Fairy Door. Brown's Back-to-Back Children's Series. np. Brown Trout. 1995. 4to. Decorated hard cover. First edition. Illustrated in black, white and color. Fine copy. Brown, Ruth. The Shy Little Angel. New York. Dutton. 1998. 4to. Decorated hard cover. First edition. Illustrated in black, white and color. Fine copy. Browne, Anthony (Edgar Wallace). King Kong. Atlanta. Turner Pub. 1994. 92 pps. 4to. Hardcover. First edition. Fine copy in fine dust jacket (in mylar). Browning, Robert. The Pied Piper of Hamelin. London. Frederick Warne. (1888). Octavo. Decorated hard cover. Facsimile edition. Illustrated by Kate Greenaway. Illustrated in color and black & white. Fine copy. Brusca, Cristina. The Blacksmith and the Devils. New York. Henry Holt and Co. 1992. Octavo. Hardcover. First edition. Illustrated in color and black & white by Maria Cristina Bruca. Fine copy in fine dust jacket (in mylar). Brusca, Maria Crisina. The Blacksmith and the Devils. New York. Henry Holt. 1992. Octavo. Hard cover. First edition. Illustrated in black, white and color. Fine copy in fine dust jacket (in mylar). Bryan, Ashley. Lion and the Ostrich Chicks and Other African Folk Tales (inscribed by author). New York. Atheneum. 1986. 87 pps. Octavo. Hardcover. First edition. Illustrated. Inscribed by the author. Fine copy in fine dust jacket (in mylar). Budd, Jackie. Horses. New York. Kingfisher. 1995. 4to. Hard cover. Illustrated in black, white and color. Fine copy in fine dust jacket (in mylar). Bullard, Helen. The American Doll Artist. Volume II. North Kansas City. Athena. 1975. Octavo. Hard cover. First edition. Illustrated. Fine copy in fine dust jacket (in mylar). Bulley, Margaret. Great Bible Pictures. London. B.T. Batsford. 1957. 143 pps. Octavo. Hardcover. First edition. Illustrated. Very good copy. Fading to covers. Bunting, Eve. Dandelions. San Diego. Harcourt, Brace. 1995. 4to. Hard cover. First edition. Illustrated in black, white and color by Greg Shed. Fine (owner inscription on end paper) copy in fine dust jacket (in mylar). Bunting, Eve. Sing a Song of Piglets. A Calendar in Verse. New York. Clarion. 2002. Octavo. Hard cover. First edition. Illustrated in black, white and color by Emily Arnold McCully. Fine copy in fine dust jacket (in mylar). Bunting, Eve. Smoky Night. San Diego. Harcourt Brace. 1994. 4to. Hardcover. Reprint. Illustrated in color and black & white by David Diaz. Fine copy (several stamps) in fine dust jacket (in mylar). Bunting, Eve. Smoky Night. San Diego. Beaux Arts. 1994. Octavo. Hard cover. Reprint. Illustrated in black, white and color by David Diaz. Fine copy in fine dust jacket (in mylar). 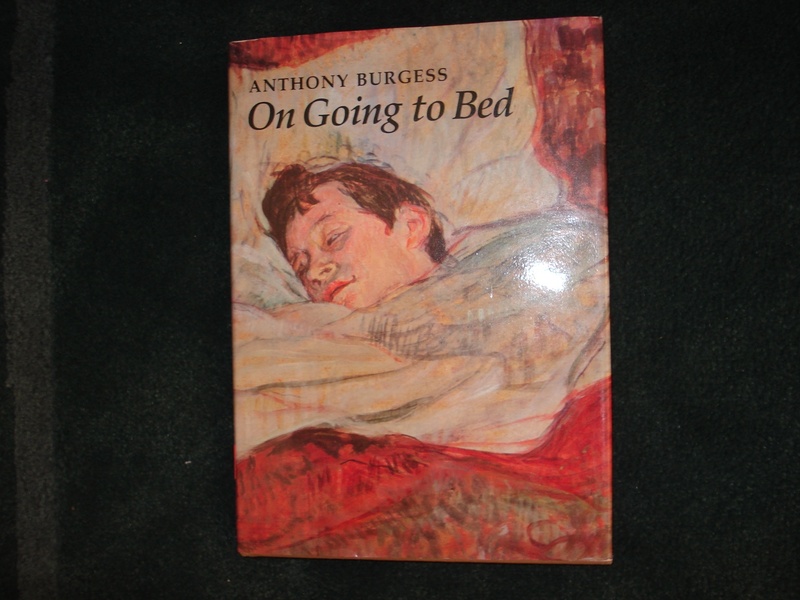 Burgess, Anthony. On Going to Bed. Photo available. New York. Abbeville Press. 1982. Octavo. Hard cover. First edition. Illustrated in black, white and color. Fine copy in fine dust jacket (in mylar). 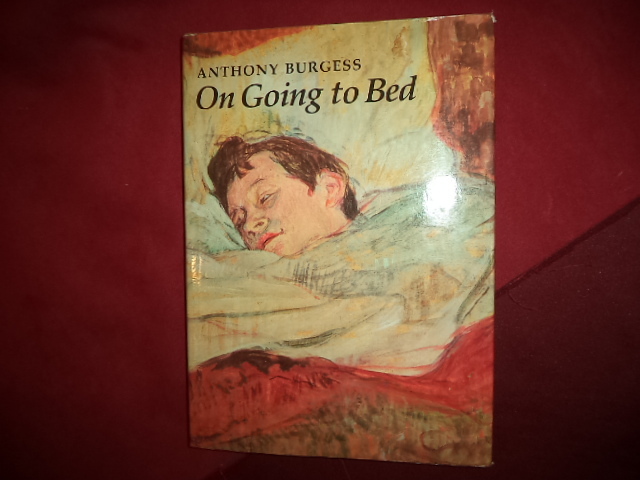 Burgess, Anthony. On Going to Bed. Photo available. New York. Abbeville Press. 1982. 95 pps. Octavo. Hard cover. Stated first edition. Illustrated in black, white and color. Important reference work. Fine copy in fine dust jacket (in mylar). Burgess, Gelett. Goops and How to Be Them. A Manual of Manners for Polite Infants. Inculcating many Juvenile Virtues Both by Precept and Example. Photo available. Philadelphia. J.B. Lippincott. . 62 pps. Octavo. Decorated hard cover. Reprint. Illustrated. Fine copy.